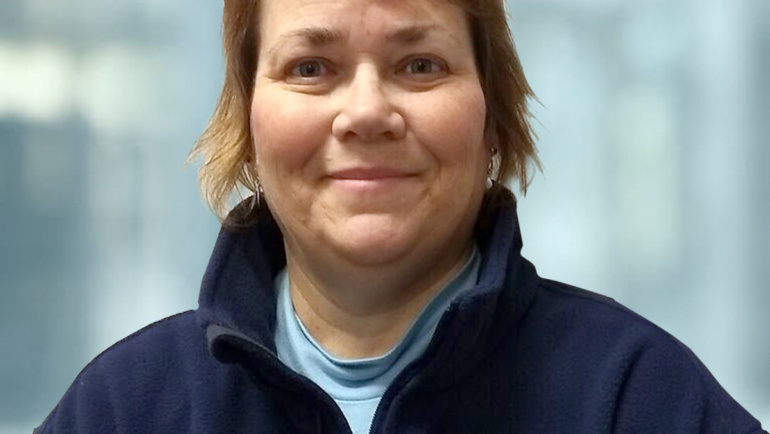 Laura Travis is an Employment Services Advocate at SAIL. As part of the Employment Services team Laura works with people with disabilities to assist them in making informed decisions regarding their futures. Work Based Learning ,Independent Living Assessments and Peer Mentoring are just a few of the areas that Laura works with consumers on a daily basis. Laura’s background is Criminal Justice and Crime Victims Advocacy. 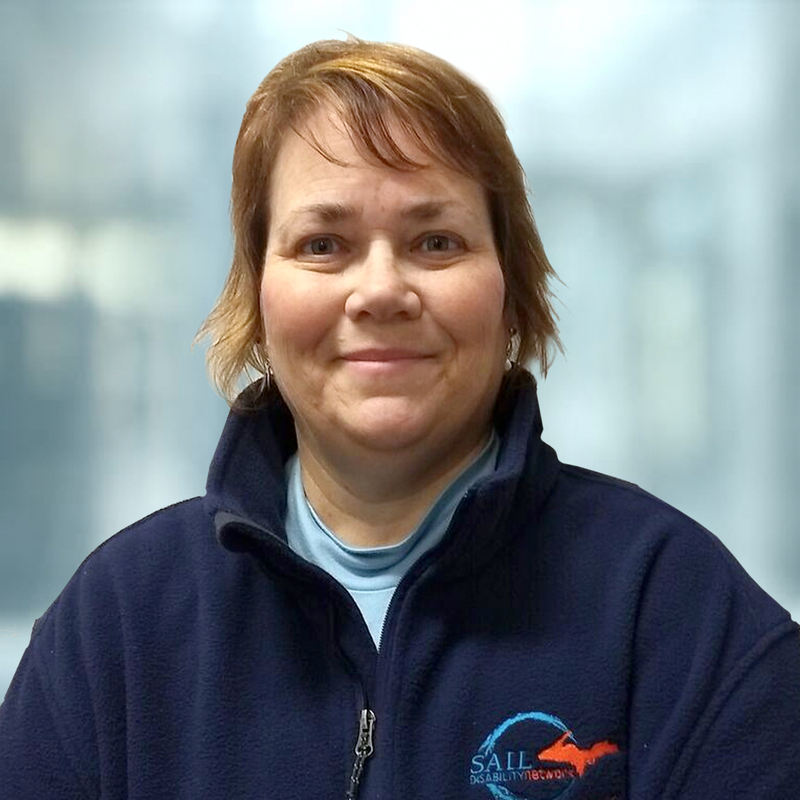 A long and extensive background of advocating for others for over 30 years has led to Laura’s current position at SAIL. Laura and her husband & son are avid outdoor enthusiasts and spend their free time camping and kayaking across the Upper Peninsula.